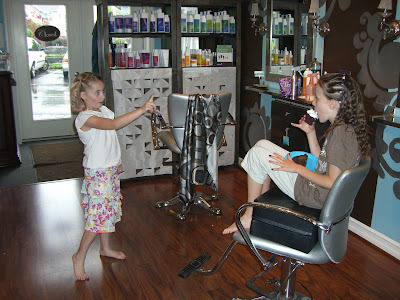 Bijou - A gem of a little salon in Skaneateles: So busy, So late...here are the pictures!! So busy, So late...here are the pictures!! 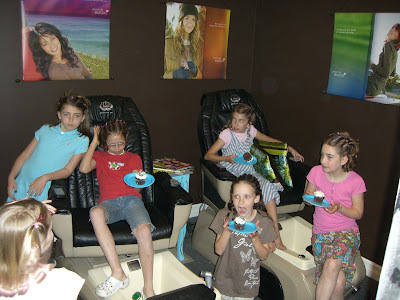 Here they are...the little princess mentioned in the last post! Arent' they adorable!? 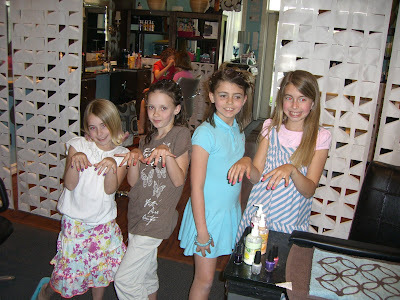 Wouldn't you love to be a little girl again, getting all fixed up with fancy nails! ?